As part of our eco-school work we have taken part in Switch Off Day today. The school council have carried out a survey to ensure we are being as eco-friendly as possible. 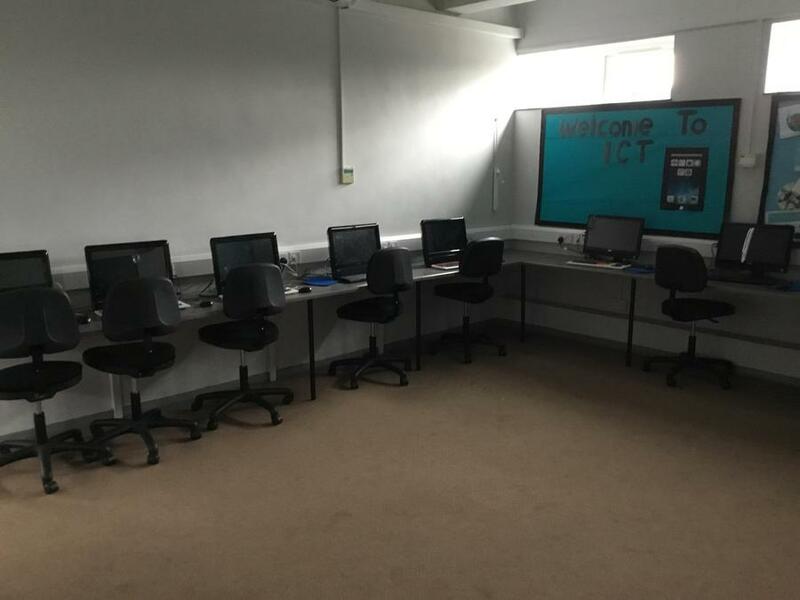 Today the children have made a real effort to ensure classroom lights are off when they leave the room and computers are turned off or on standby when not being used.